Camp Perry photo. Starting this year, the High Power Championships will be held at Camp Atterbury, IN. 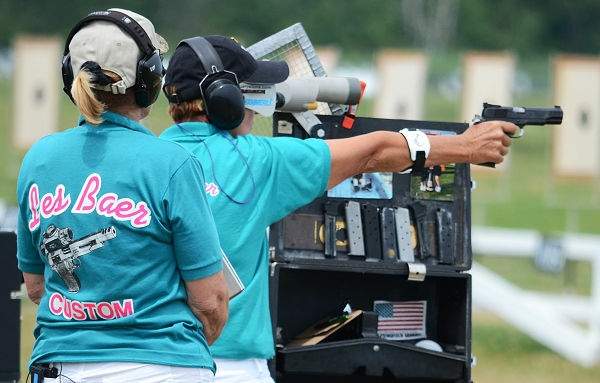 If you want to compete in any of the NRA National Championships, you can now register online. We provide links below for Highpower Rifle, Smallbore, and Pistol Event. When you register, you’ll need an identifier — NRA Member ID, NRA ID (15 digit number) or an NRA National Rifle and Pistol Championships Online Entry ID from a previous year’s entry. See the individual championship entry links listed below. 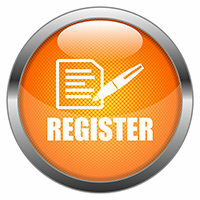 Webpage: CLICK HERE for National High Power Rifle Championships INFO. 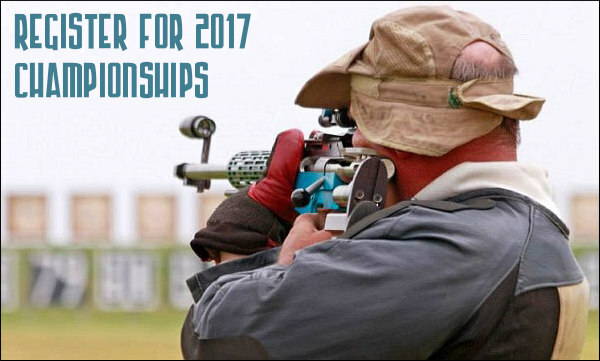 Webpage: CLICK HERE for National Smallbore Rifle Championships INFO. 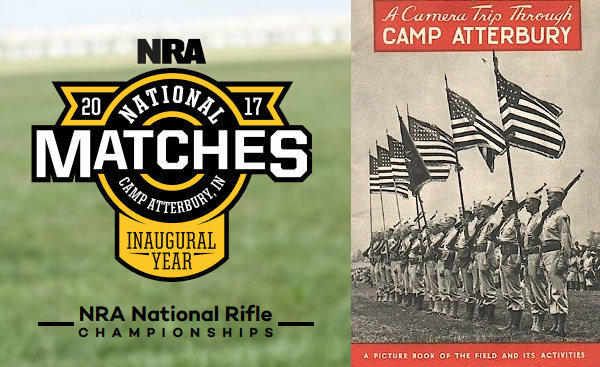 Share the post "Registration Opens for 2017 NRA Nat’l Rifle and Pistol Matches"
Norma is known for its high-quality brass and ammunition. I’ve used Norma brass for precision reloading in calibers like .30-06 with great results. 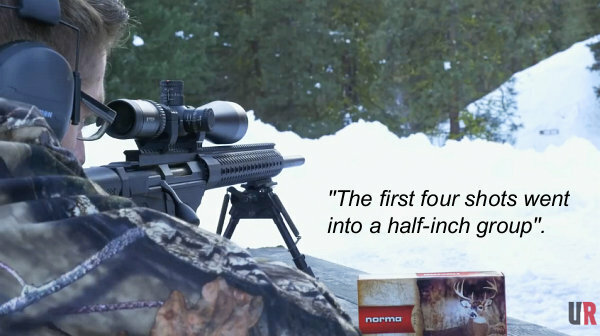 Recently, I saw that Norma had announced a new addition to their Professional Hunter lineup of ammunition: in 6.5 Creedmoor! I thought I should try some out with the Ruger Precision Rifle, and that’s what I’ll cover in this post. 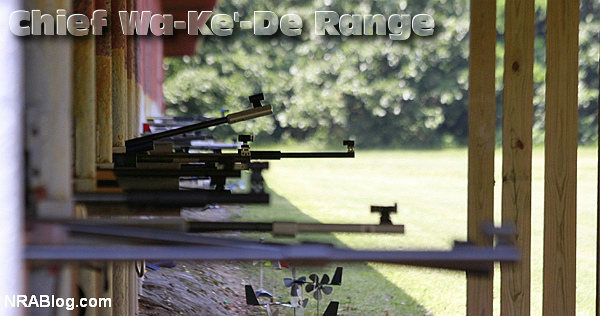 This article comes from the Midsouth Shooters Blog. You’ll find other helpful gear reviews, reloading tips, and technical articles at www.MSSBlog.com. This is certainly a great choice of ammunition if you are hunting medium game with a rifle chambered in 6.5 Creedmoor. Can’t wait to sit down again with this ammunition to see if I can get that 3/8″ 5-shot group I know this ammo is capable of! If you want to try this Norma 6.5 Creedmoor Professional Hunter ammo yourself, you can purchase this excellent ammunition at Midsouth Shooters Supply. Check out the Ultimate Reloader site HERE for more reviews, how-to’s, and much more! 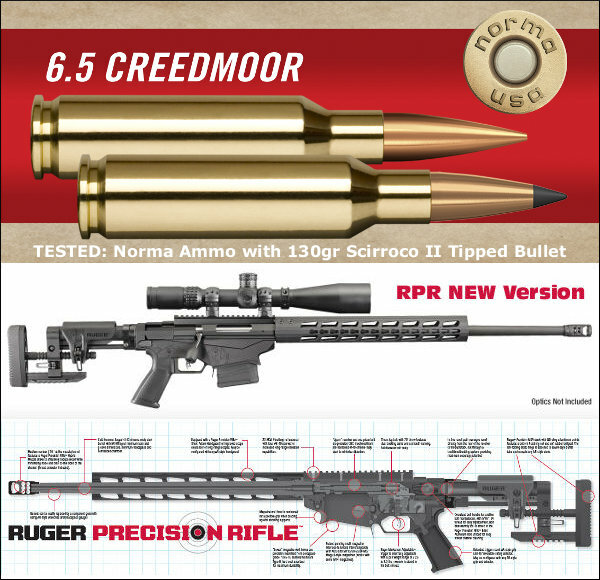 Share the post "6.5 Creedmoor Ammo from Norma Tested in Ruger Precision Rifle"